Hybrid data center strategy is the need of the hour for the companies that are pursuing the opportunities business and IT has to provide. A hybrid infrastructure consisting physical data center both on-premise and hosted facility of the highest competence will provide the maximum data center efficiency to the company. IT leaders are always responsible for IT service levels, regardless of the location of the data center. 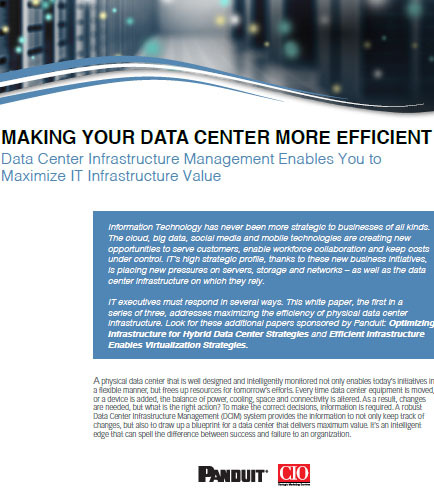 A full-featured Data center infrastructure Management (DCIM) solution improves the efficiency of hybrid infrastructure and enhances the IT leader’s visibility and control over the infrastructure. 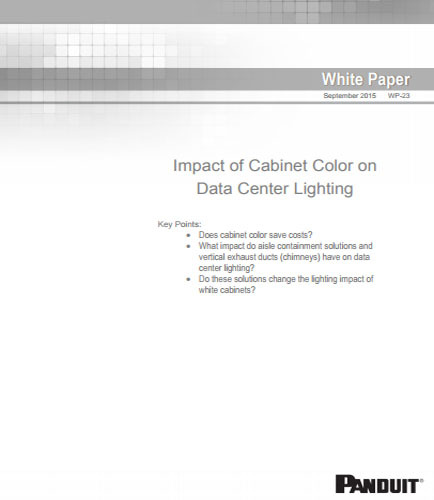 Key takeaways from this white paper: A hybrid data center strategy requires advisory assistance, integrated stack On-premise data centers will increase business agility. Data Center Service Provider (DCSP) is cost effective in nature and reduces the overall expenditure on IT infrastructure. The IT leaders of a company have to maintain the contractual responsibility of DCSP to enhance data center performance. 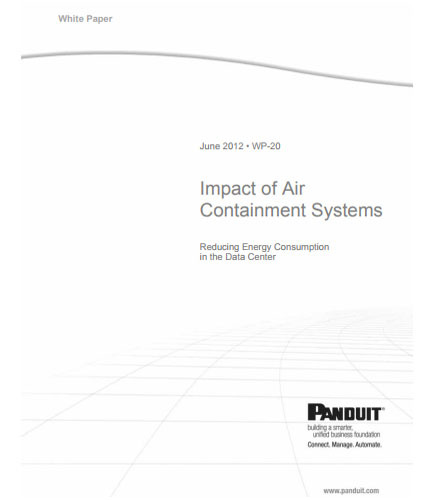 DCIM is essential to maintain electrical power, pace conservation, thermal risks, and assets. Today with the ever increasing demand of the data center and network virtualization for information and communication technology services delivery has led Data Center Interconnect (DCI) to become an important aspect of service providers’ network architectures, enabling resiliency, load-sharing, and distributed workloads. Data Center Interconnect is also becoming a way to connect data centers in a cloud of virtualized compute and storage using SDN to automatically allocate resources as required. 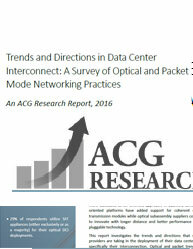 This whitepaper on “Trends and Directions in Data Center Interconnect: A Survey of Optical and Packet Mode Networking Practices”: Provides insight into existing data center practices as well as future practices Investigates the trends and directions that service providers are taking in the deployment of their data center interconnect market and solutions Connected directly with service providers utilizing DCI equipment or planning to deploy such equipment to interconnect their data centers in the next 12 months.